All of our floor drain baskets offer a universal fit for our standard drain bodies. 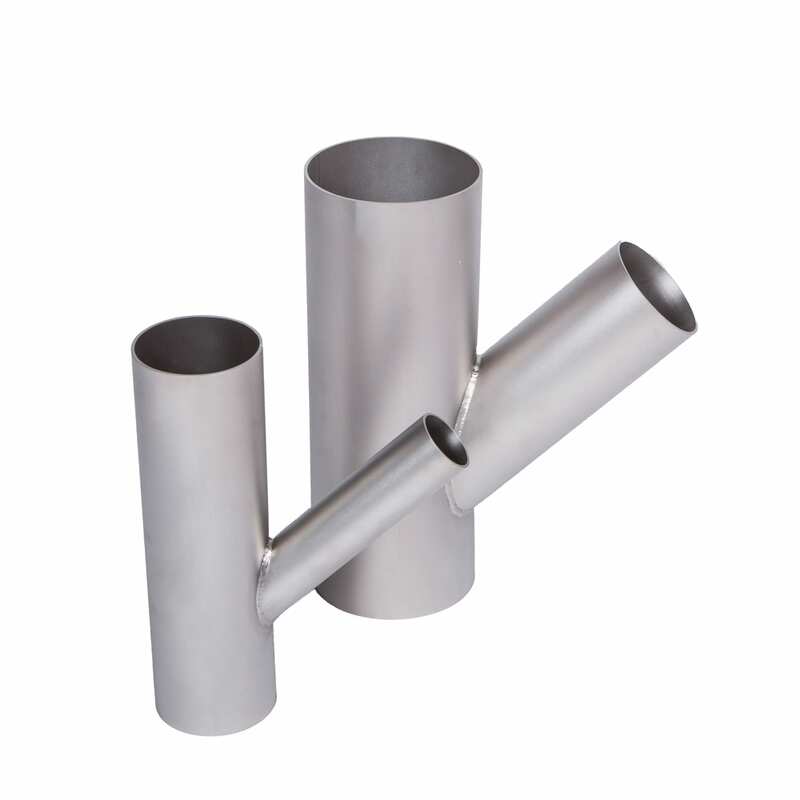 Our standard basket offers superior clean ability and optimal flow rates for most applications. We also designed it to assure it never allows standing water to collect. Just another way we are ensuring a sanitary design. If you need more capacity then choose from our traditional styles that offer a deeper profile and higher flow rate.